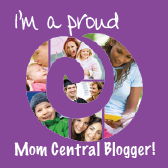 This post is sponsored by Icelandic+™ and the BlogPaws® Pet Influencer Network™. 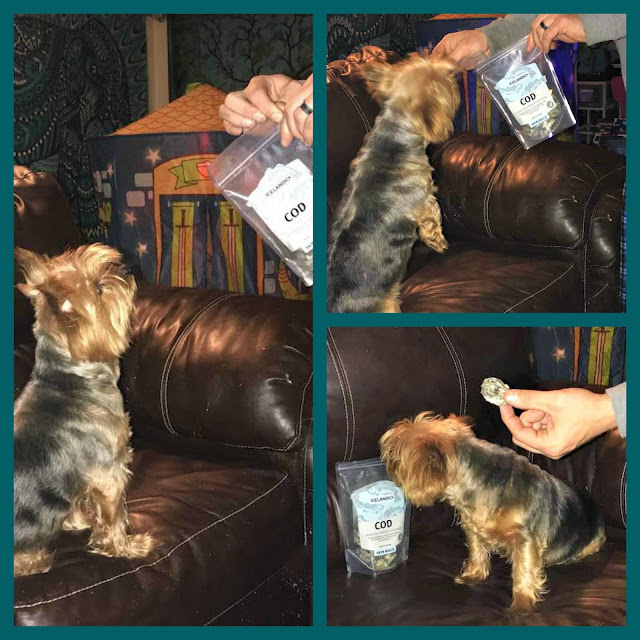 I am being compensated to help share information about Icelandic+™ and their all-natural dog chews and treats, but Newly Crunchy by Brandy Nelson only shares information we feel is relevant to our readers. Icelandic+™ is not responsible for the content of this article. Recently, I jumped on the DNA testing bandwagon. The kits were on sale, and I spent almost my entire life not knowing fully where I came from. Most of my results were expected: I already knew I had English, Irish, and Eastern European. Balkan results weren't too much of a shock, either. What DID come as a surprise? Well, a couple of things: For one, I am about 5% Ashkenazi Jew. I had absolutely no clue, as none of the family I know are religious or culturally practicing Jews. This was a big shock, and very neat to learn. The other, more substantial shock was that I am over 25% Scandinavian. Now I don't know about you, but I always envisioned people from this background as being very fair, maybe blonde with blue eyes. I have neither. Still, more than a quarter of my background belongs to a region arguably believed to be the happiest, healthiest, and most prosperous on Earth. So what makes Scandinavian countries, such as Iceland, the bee's knees? For one, their food production standards are incredibly high, and they offer pure, natural, and unspoiled foods, even for our pets! When I learned about the natural, holistic dog treats from Icelandic+™, I couldn't wait to try them. After all, shouldn't Trouble get a taste of her Mommy's possible homeland? Icelandic+ is committed to producing healthy dog treats that meet their specific digestive, physiological, metabolic, and nutritional requirements. They have an in-house physiologist and nutritionist to make sure that their products are healthy, nutritionally appropriate and safe. 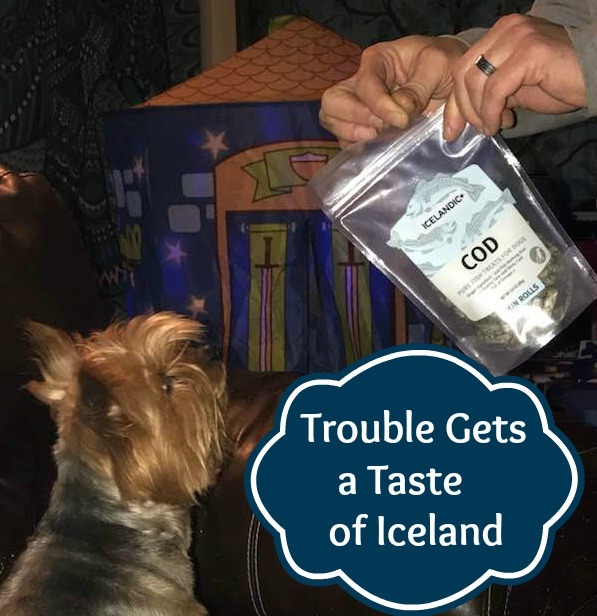 We received an assortment of Icelandic+ Lamb Horn Dog Treats as well as their Icelandic Cod Fish Skin Rolls to check out for ourselves. The first thing I noticed about these treats is that they are truly pure and natural. They look exactly like what they are, with minimal processing or additives. Icelandic+ only uses the purest, natural, organic ingredients from Iceland. Icelandic+ dog treats & chews are manufactured within FDA, USDA, EU, and MAST standards and regulations, to ensure the freshness, purity, and integrity. Icelandic+ dog treats & chews are made with zero additives, fillers, supplements, or preservatives. 100% Pure Icelandic+™ Cod Skin Rolls are single ingredient and contain no additives, preservatives or supplements. They come only from the pure icy waters of Iceland and are line-caught daily and processed immediately. Not only are they delicious for your dog, they reduce tartar and plaque build-up for healthier gums and teeth. They are also a great natural source of Omega-3 fatty acids, promoting healthy skin and coat for your pet. With just one ingredient, these tasty and healthy treats are perfect for dogs with protein sensitivities. These 100% natural, edible fish products offer peace of mind, as they are cleaned and air-dried within FDA, USDA, EU, and MAST standards and regulations. Because Iceland almost never gets warm, these fish always remain cold after being caught. As a result, they have less smell than other fish treats in the market. Trouble really loves these fishy snacks, and I love that they're 100% digestible and easy on her tummy. The Omega-3 fatty acids from fish are also super healthy for pets, which I love as a pet parent. Trouble also loves her Icelandic+™ Small Lamb Horns. These come in a variety of natural colors and range from 4 - 4.7 inches in length. The Icelandic+™ Small Lamb Horn is great for small breeds and puppies. The Horn acts as a natural teether for puppies that have that constant need to chew - give them a Horn instead of your shoe! You can also soak the horn in warm water to help soften it for puppies and older dogs with sensitive teeth. Another perk? These Lamb Horns promote good dental care for our pups! 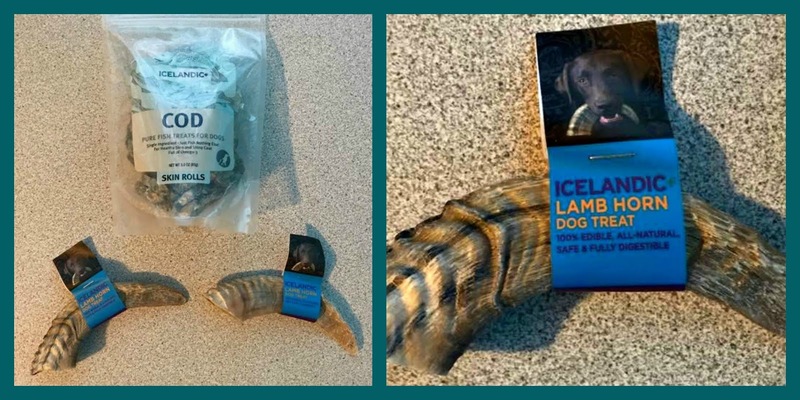 Please note: The Icelandic+ Lamb Horn is a natural chew that helps your dog’s gums to be “brushed” as it is made of thousands of small fibers. If your dog’s teeth are not regularly brushed, you may experience some gum bleeding with their first Horn. This is natural and is actually a benefit as the Horn’s fibers are “scrubbing" the gum line. With continued use and additional Horns, you will see a remarkable difference in the health of your dog’s gum line and whiter teeth. People who do not floss similarly experience gum bleeding when they first start and the bleeding stops when gum health improves from flossing, as will happen with your dog. Both you and your veterinarian will be pleased with the change in gum health and appearance of teeth over time. Overall, I am tickled pink to see my pup enjoying this Icelandic+ change of pace. I've been on such a kick learning about my newly discovered heritage, so it absolutely delights me to be able to experience a small taste of Iceland with my favorite canine companion. She loves them, and as a pet owner, I love knowing these are of supreme quality since they're pure and natural. It just doesn't get much better than that! For more information, please check out the Icelandic+ website. Be sure to check out their handy retail locator to find products online and near you. 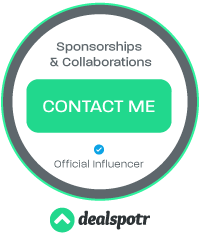 You can also connect with Icelandic+ on Facebook, on twitter, and on Instagram to stay on top of their latest news, products, and promotions. These look like awesome dog treats. These products look great. Our hound dog loves chewing on deer antlers, so he would luv the lambs horn. I don't have a dog, so can't really comment. I do know that they'll eat what thy can and if it's healthy, all he better.